"How can I fix my iPhone 5s with red screen?" Needless to say, the possibility of losing out on the valuable data stored in your iPhone is a big issue for a lot of us. 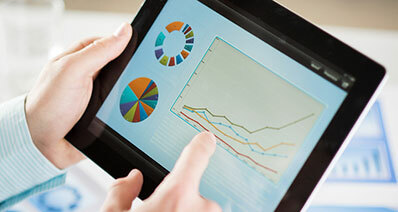 Most of us would not want that to happen at any cost and that's where iSkysoft Toolbox - Repair (iOS) comes to our rescue. To easily fix iPhone red screen of death, the first step is to download and install iSkysoft Toolbox on your computer. 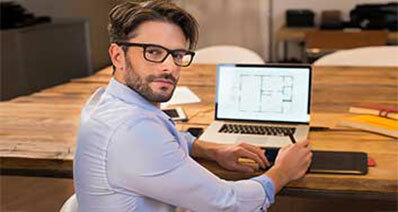 Once installed, launch the tool and connect your iPhone, using a USB cable, to the computer. In the main interface, click "Repair" to enter the next window. Click on the "Start" button. The software will detect the mode of your iPhone (including iPhone XS/X and iPhone 8) and show in the space. Please confirm it or you can choose the right mode for your iPhone manually. 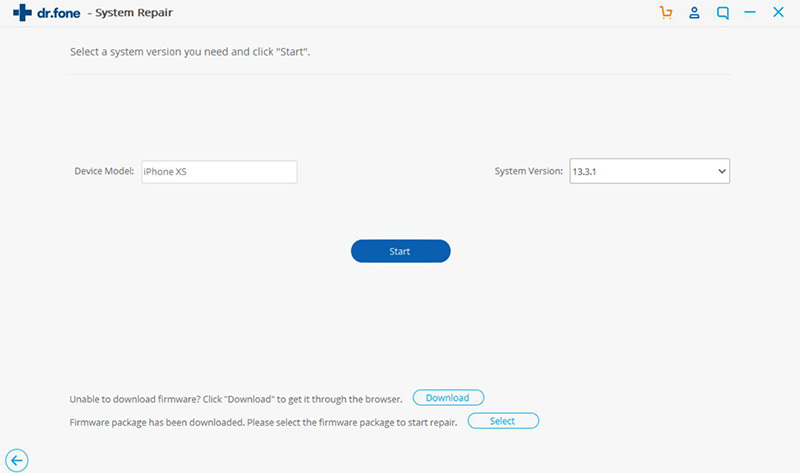 Then use the button "Download" to begin downloading the firmware. Meanwhile, the tool will also keep repairing your iPhone and finally confirm that your iPhone is about to restart to normal. When you got the window like this, means your iPhone has been successfully fixed and back to normal again without data lost! Using this tool, not only have we been able to fix the Red iPhone Screen error successfully but also many other commonly faced issues with different iOS devices. iSkysoft Toolbox is an amazing tool that will let you repair your iPhone and also recover all lost data with just a few clicks. 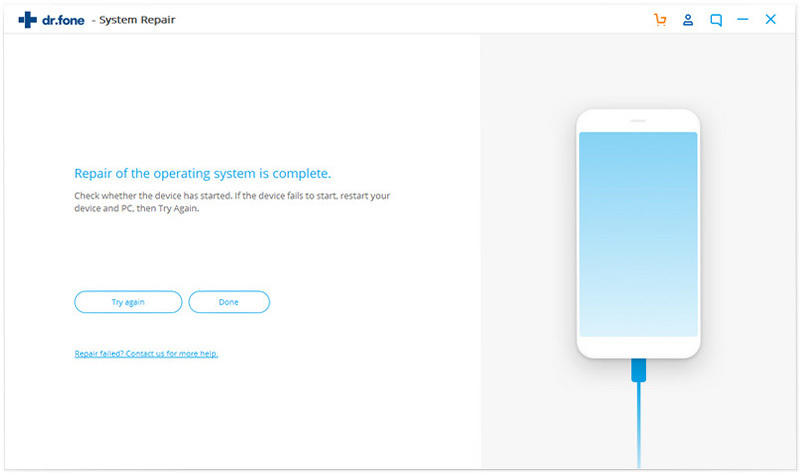 It fixs common iOS (iOS 12 included) system issues such as stuck in recovery mode, white logo loop, continously restart, etc. 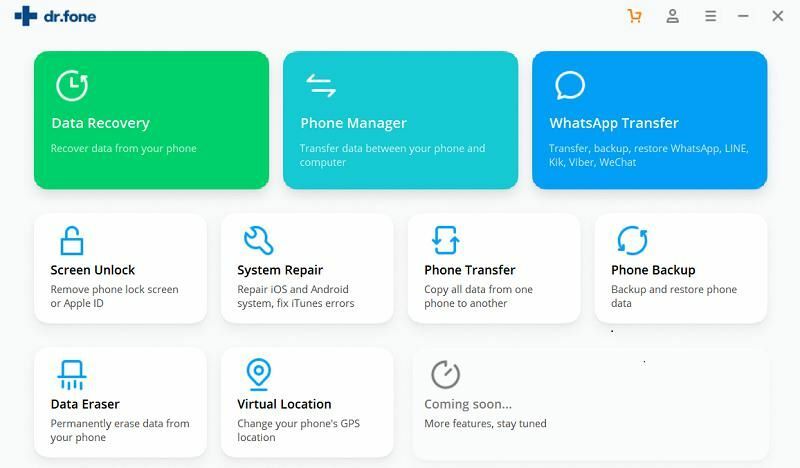 With this software, your device will come back to normal soon without data lost! It is fully compatible with iPhone XS/X/8/8 Plus/7/7 Plus/SE/6s(Plus)/6(Plus)/5s/5c/5/4s/4/3GS. Here are 3 common solutions for you to fix your iPhone red screen issue with guides and screenshots. 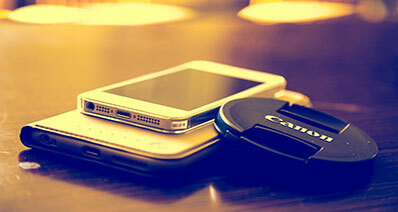 Note that these common solutions is free but it's possible to lead to data loss on your iPhone. 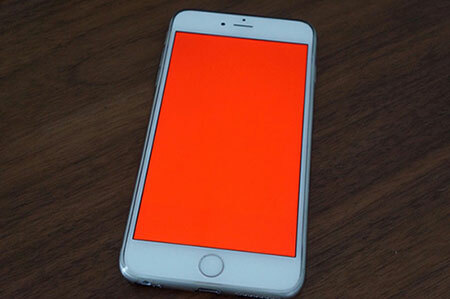 The best way to fix iPhone red screen error without data loss is introduced above. Press and hold the Sleep button for a few seconds till you see the red slider appear on the screen, swipe the slider to shut down your iPhone. 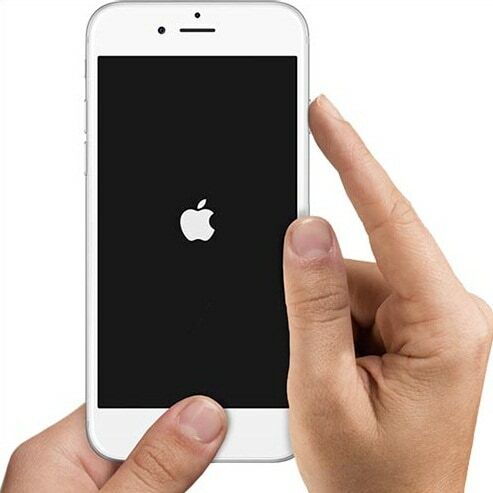 And, press and hold the Sleep button again to restart your iPhone till the time you see the Apple logo. If the above method doesn't resolve the red screen error, try resetting your iPhone by holding down the Sleep and Home button together for about 10 seconds, which should automatically reset the iPhone. Connect your computer to your iPhone and then launch iTunes. 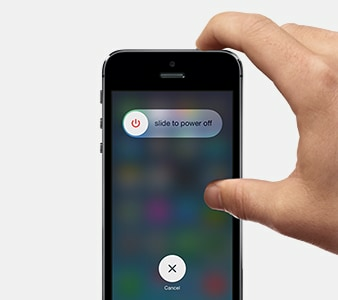 Force your iPhone to a hard reset while still connected to iTunes; press and hold the Sleep and Home buttons together for about 10 seconds. Now, when you see the restore / update option, select either of the two options as per your choice. 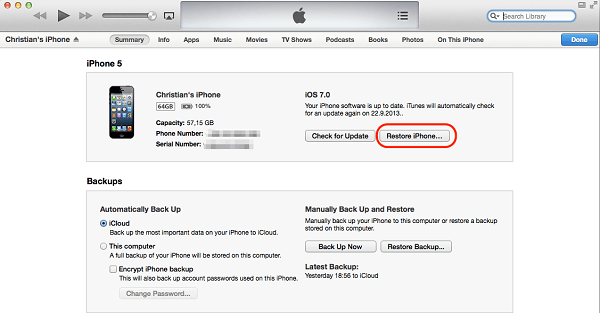 iTunes should now restore your iPhone using the backup files or reinstall the iOS on your iPhone with the latest update. 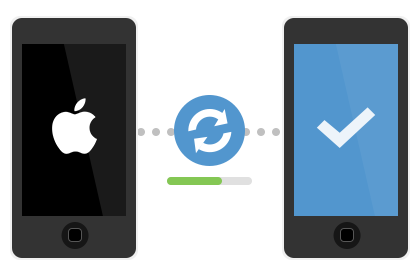 Note: Please note that using the above methods of restoring and updating, you do stand a chance of losing out on any of the recently updated data on your iPhone before you start to fix the red iPhone screen issue.